MoveUP has several union standing committees that work in specialized areas to make policy recommendations, engage members, organize events, strengthen the union and protect members’ rights in the workplace. Committee members are appointed for three-year terms, following each triennial convention, by the President, in consultation with the Executive Board, and with approval of the Executive Board and Executive Council. If you are interesting in more information or in participating in one of the following standing committees, please contact the union office. The Advisory Committee deliberates on matters of business or policy referred to it by the Executive Board, Executive Council, or the general membership. The Arbitration Review Committee provides oversight on potential arbitrations and decides whether or not the local should take the case to arbitration. The Audit Committee assists the Board in fulfilling its oversight responsibilities by reviewing the financial information that will be provided to the Executive Council, members and others; and all audit processes. The Constitution & Bylaws Committee undertakes periodic reviews of our constitution and by-laws and recommends changes as needed. The Events & Social Planning Committee organizes social functions for participation of members and their families to encourage friendships and fellowship across different workplaces within MoveUP. The Health & Safety Committee addresses health and safety matters pertaining to all MoveUP members. For more on Health & Safety, visit our Occupational Health & Safety resources page. The Human Rights Committee represents persons of colour, First Nations, LGBTQ2S+ persons, and persons living with disabilities. 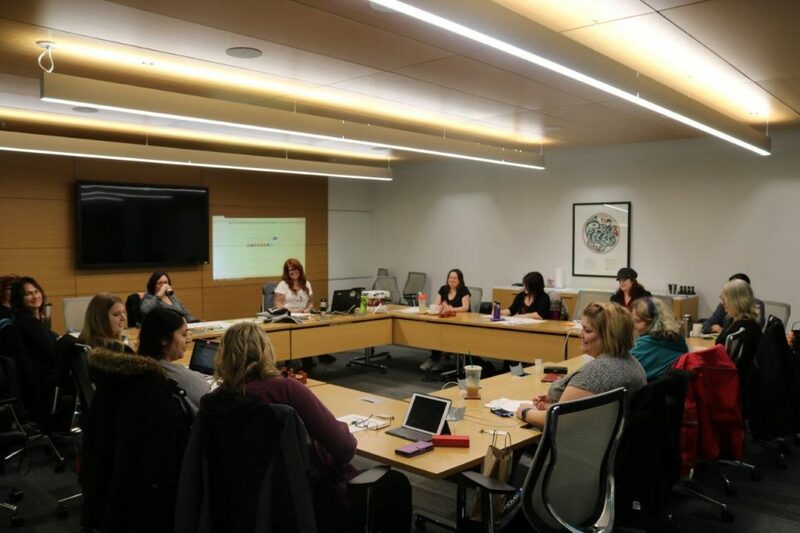 The committee ensures that MoveUP members are made aware of pertinent human rights issues (including international human rights, LGBTQ2S+ rights, Aboriginal rights, and harassment), and monitor the effects on contract language (i.e. seniority rights, training, employment equity, etc.) on the rights of all members. The committee is also committed to growing and strengthening our union’s relationship with multicultural communities, both in and out of the union’s membership. The Pension Committee monitors changes in pension legislation, acts as a resource for bargaining committees, and liaises with other unions on pension issues. The Political Action Committee participates and assists the union in all aspects of political activity to protect and advance the objectives of the union. The committee also works to educate the members of the importance of the Local being involved in the political process, and encourages and educates the members to participate, either as candidates or volunteers, in all levels of political activity.